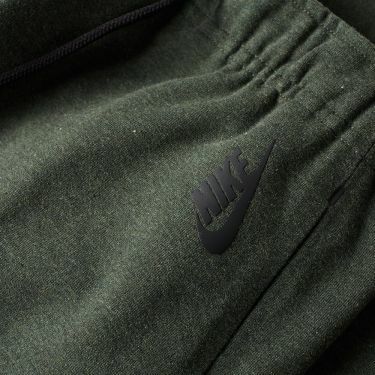 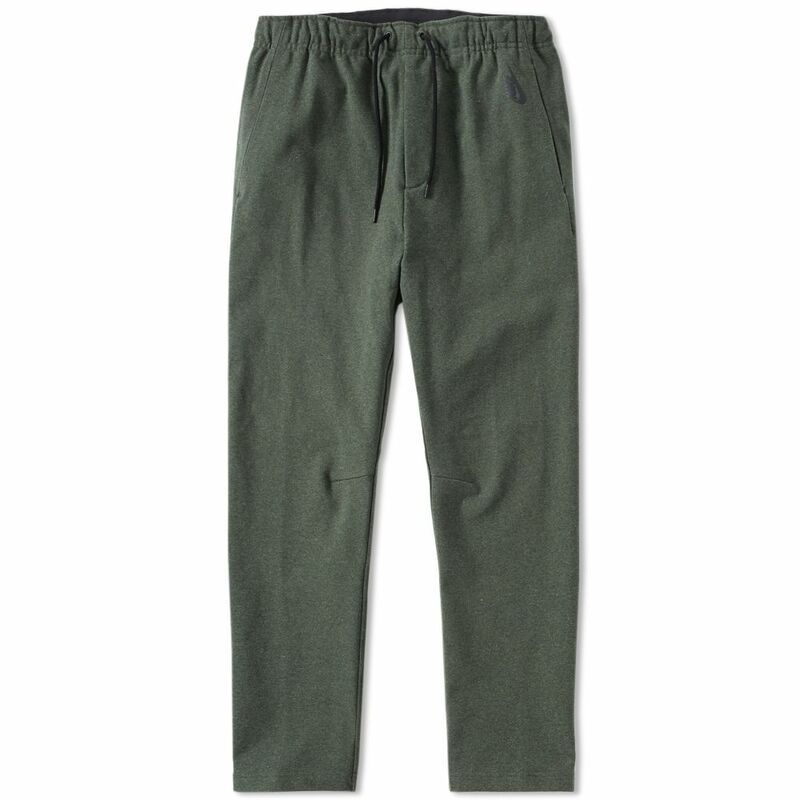 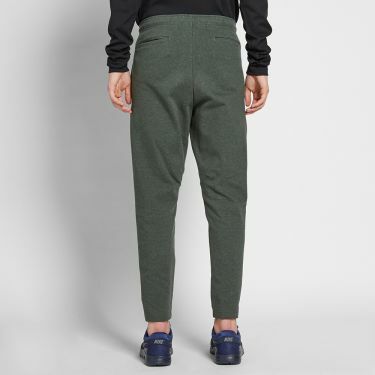 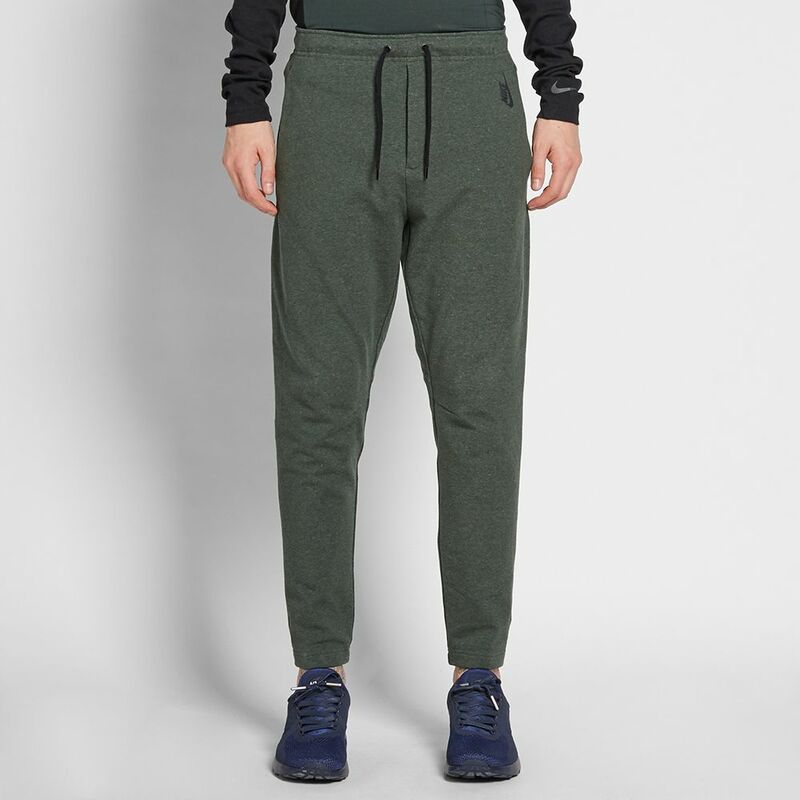 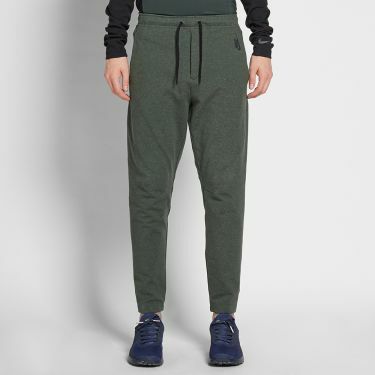 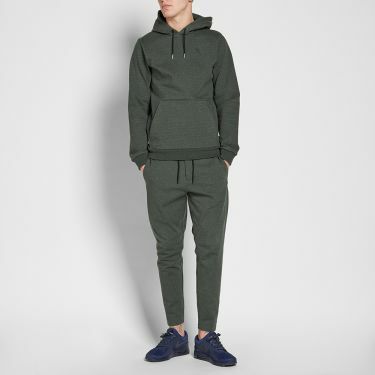 Joggers you can wear every day, all year around; the latest Essentials collection from NikeLab lends a sleek look to a piece of sports apparel. 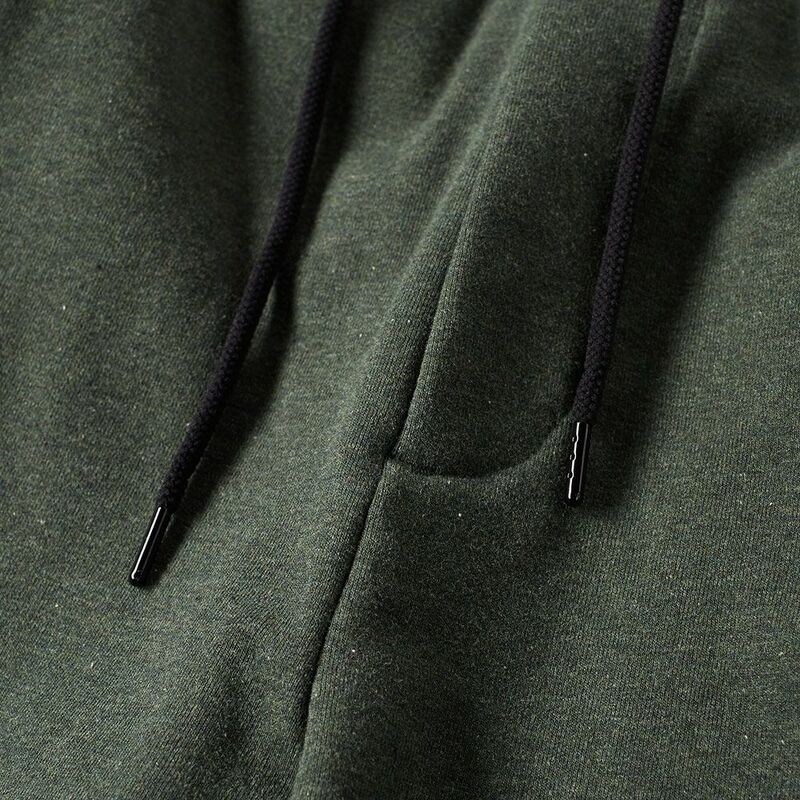 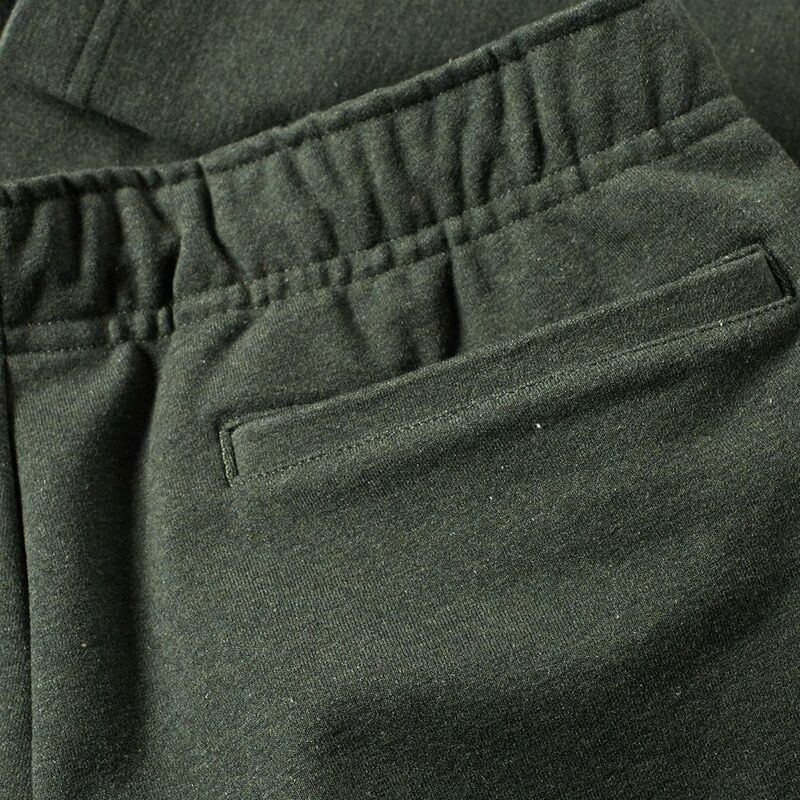 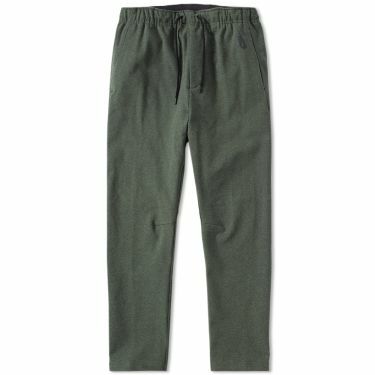 The heavyweight fleece is soft, stretchy and durable, fitted with an elasticated drawcord waist and a tapered silhouette that has found the perfect balance between loose and snug. Model is 6'3"/190cm with a 30"/76cm waist and is wearing a size Small.